Our Wiggle & Giggle Parties include all the old school fun you remember from your childhood. 40mins of games including; tug of war, parachute games, egg and spoon races, limbo and ribbon twirling and more. 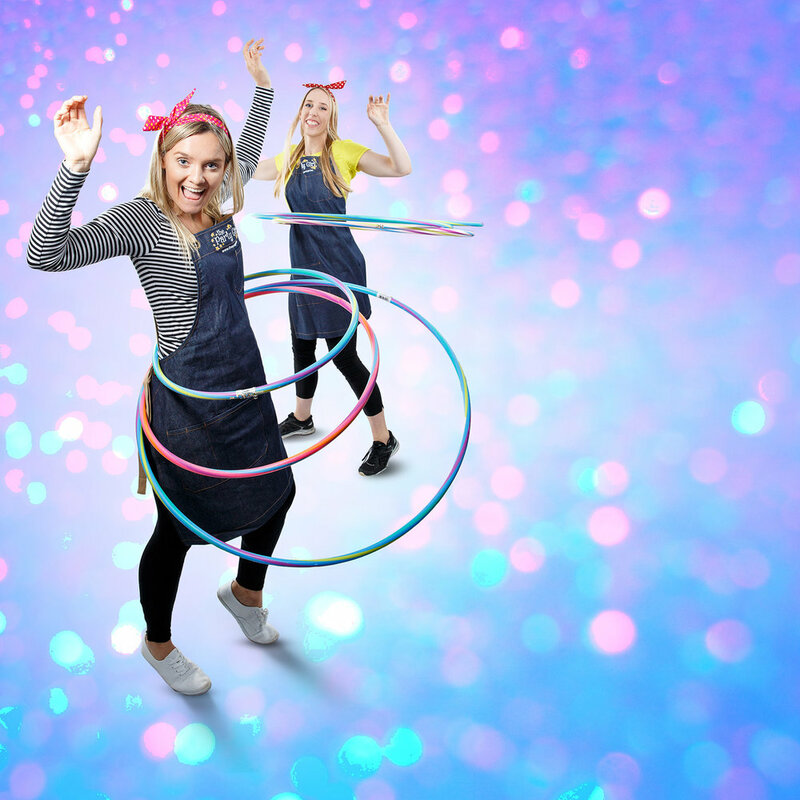 I would just like to applaude you and your brilliant team of girls for making my daughter, Erins’ 7th Birthday party so special and easy to organise. The girls arrived just as the first party goers arrived and set up quickly and effortlessly dealt with the 20 party girls in our little house turned “disco’. ‘It was the best party ever” one of the girls told me!